Sometimes, it’s better to take a pass. What you need to know before submitting an insurance claim. About a year ago, a couple my niece knows had their bikes stolen from their apartment, setting off a chain of events that almost led them to losing a home and ending up in court. Upon finding the bikes gone, the couple decided to file an insurance claim, and a cheque was issued for their loss. Not long after, the husband’s prized Ford Mustang was also stolen – which resulted in yet another insurance claim and another cheque. Feeling they’d had enough of urban life, the couple decided to escape the city. Following a month of searching, they found their dream home and put in an offer. Their sale and purchase agreement contained the usual conditions – financing and inspection. The bank agreed to a mortgage and the home inspection was positive. Waivers were signed, and they now had a firm deal – time to start packing. But wait. 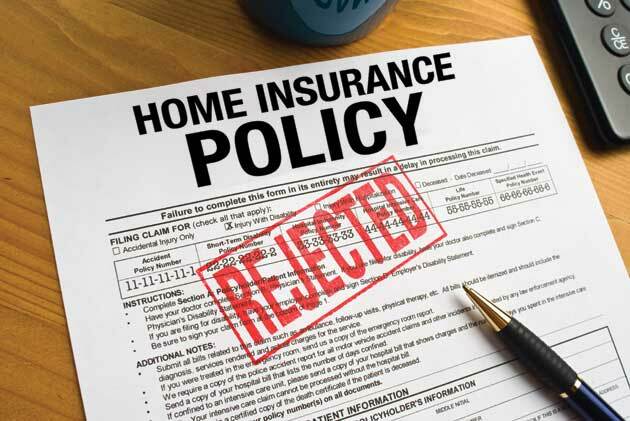 A couple of weeks before they took possession of the house, they applied for home insurance coverage but were declined: based on their two recent claims, they were deemed too risky. Without a policy, they couldn’t get a mortgage, and the deal would fall through. Not only would they lose their home but they’d also face a possible lawsuit. After a week of frantically calling around, they did find an insurer who would cover them – but the premium was six times higher than it should have been. Reluctantly, they paid the steep price and were able to secure a mortgage. To avoid this unfortunate experience, I make three suggestions. — Before you submit an insurance claim, consider whether the loss is worth it. If you make more than two claims within the same two-year period, it could get you flagged. — Find out from your insurer whether you qualify for home coverage before making an offer on a house. — If you’ve made several claims and are buying a house, make insurance one of the conditions of the deal. This will afford you the security that, if insurance is refused, you can walk away from the deal without any consequences.